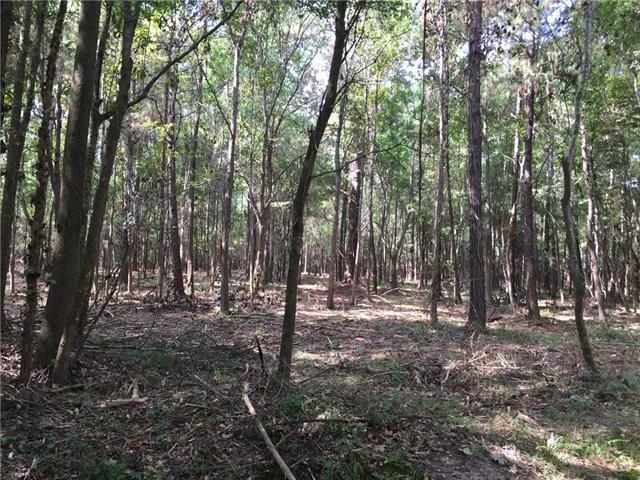 ***GREAT PRICE for 22 ACRES of VACANT LAND*** PERFECT SETTING for your DREAM HOME. 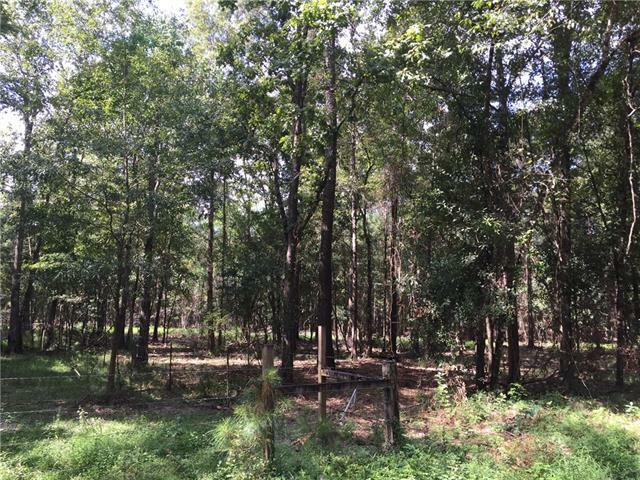 22+ wooded acres on quiet, dead end street with nice neighboring homes. 4 acres of the land has been partially cleared. 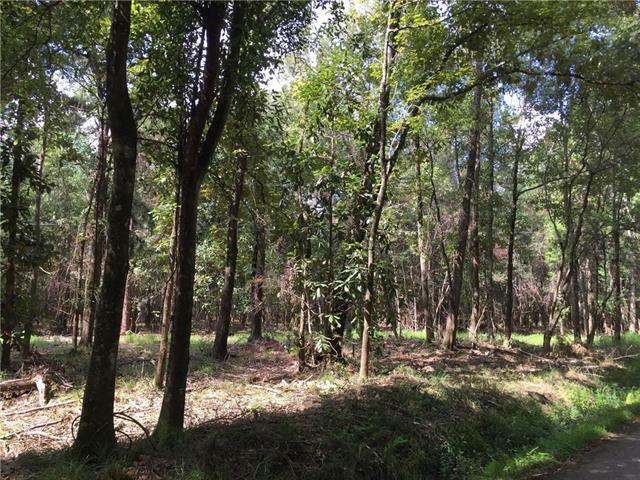 Minutes from downtown Covington and in an area of future growth (off of the 1077 Corridor). Easy access to interstate, schools, hospital and more! 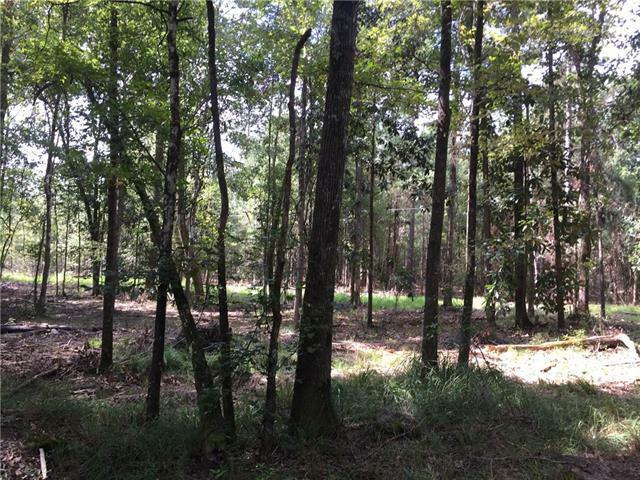 Property can be subdivided into 5 acre parcels. Listing provided courtesy of Tina M Smith of Great Oaks Realty.